ENJOY LIVING UP IN THE TREETOPS!!! 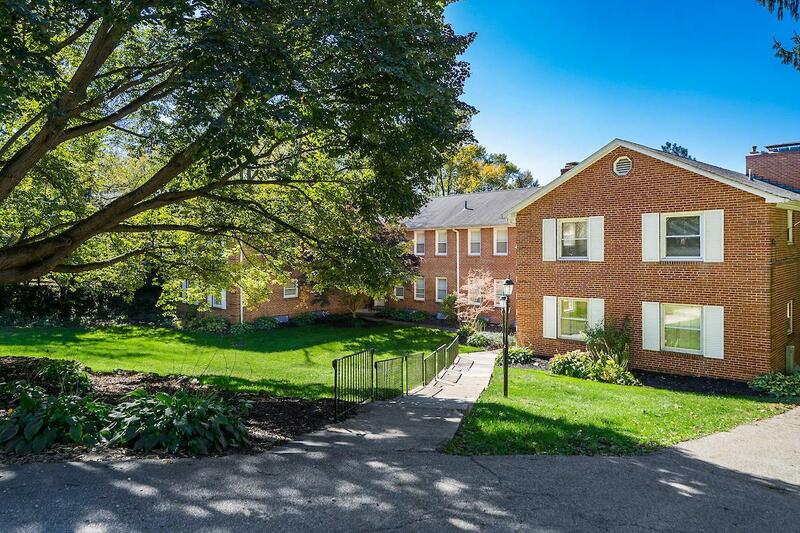 FABULOUS SECOND FLOOR TWO BEDROOM, 2 BATH FLAT CONDO TASTEFULLY DECORATED IN GRAY TONES IN QUIET CANTERBURY AREA IN UPPER ARLINGTON! 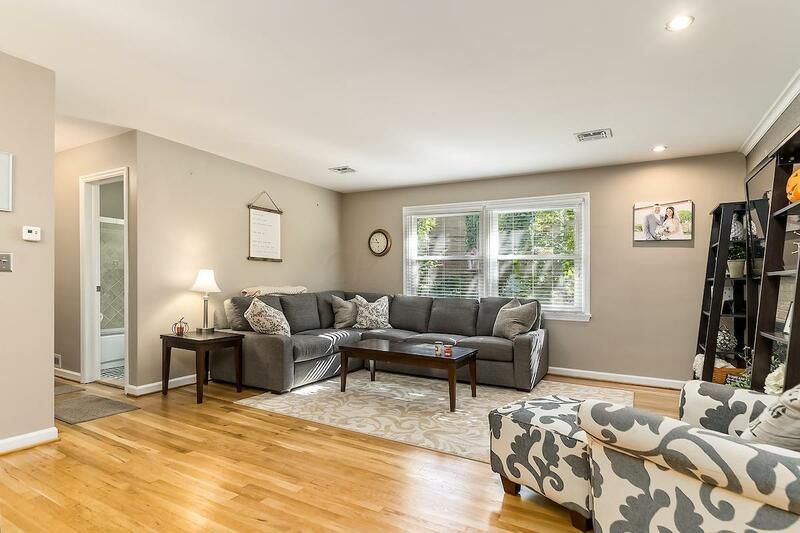 GORGEOUS OPEN, RENOVATED KITCHEN WITH UPDATED CABINETS,GRANITE COUNTERS AND MATCHING APPLIANCES!!! 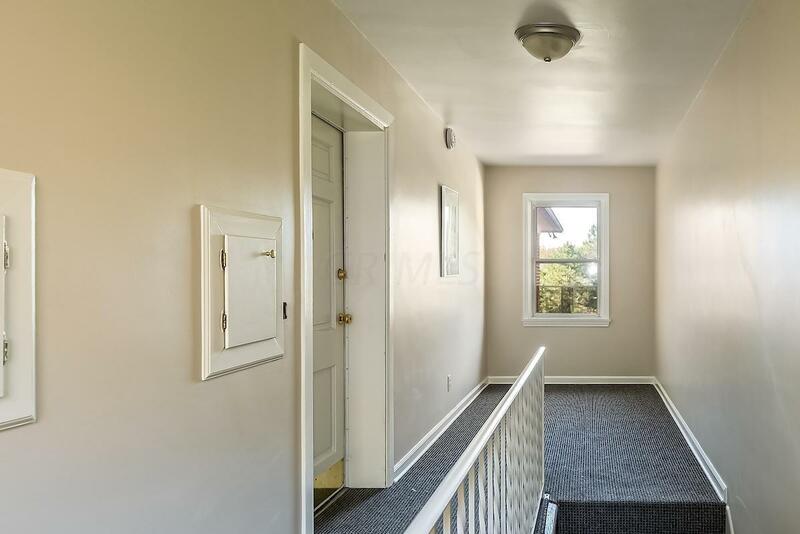 TWO BEAUTIFULLY UPDATED FULL BATHS, LOG WOOD BURNING FIREPLACE, GLEAMING HARDWOOD FLOORS, WINDOWS HAVE BEEN REPLACED...ATTACHED GARAGE WITH ONE CAR ASSIGNED SPACE... OPEN PARKING BEHIND THE GARAGES OR UP ALONG CHARING ROAD FOR OTHERS... PRIVATE STORAGE SPACE IN LARGE UTILITY ROOM...WASHER AND DRYER CAN STAY...HURRY!!! THESE CONDOS SELL QUICKLY AND THIS ONE IS SO NICE!!! 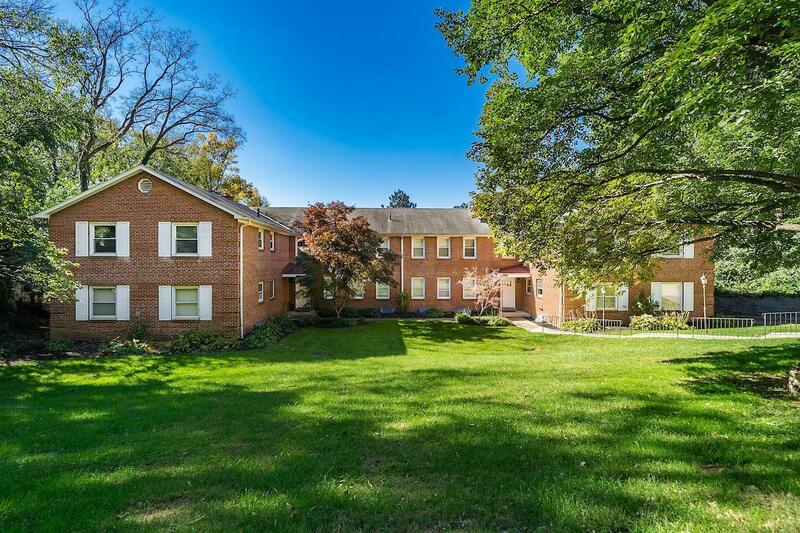 EASY ACCESS TO RIVERSIDE DRIVE ...10 MINUTES TO DOWNTOWN, OSU, GRANDVIEW RESTAURANTS, ETC! ADJACENT TO MILLION DOLLAR HOMES! Agent related to Seller. Upper Arlington Csd 2512 Fra Co.
© 2019 Columbus Board of Realtors MLS, Inc. All rights reserved. IDX information deemed reliable but not guaranteed. Data last updated 2019-04-24T08:51:35.273. Susanne Casey & Associates is Greater Columbus and Surrounding Suburbs' most innovative real estate team. IDX information is provided exclusively for consumers' personal, non-commercial use and may not be used for any purpose other than to identify prospective properties consumers may be interested in purchasing. Information is deemed reliable but is not guaranteed accurate by the MLS or Keller Williams Capital Partners.